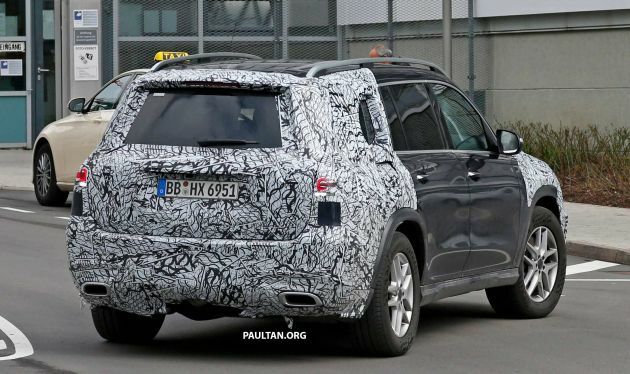 Our spy photographers have caught the next-generation GLS on camera, which has been out running open-road tests. The three-pointed star offering arrives as a rival to the X7 that made its debut last year, after several model generations of the X5 as the largest in its SAV ranks. 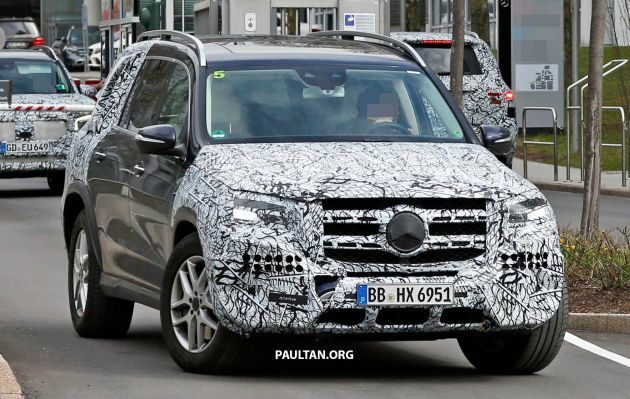 This forthcoming model will be the second generation to bear the GLS nameplate, which followed the GL-Class nomenclature. The luxury seven-seater sits on the German manufacturer’s latest Modular High Architecture (MHA) platform, which it shares with the new GLE, and is expected to bring considerable weight savings over the previous model of equivalent specification. The modular platform will accommodate use of four-, six- and eight-cylinder engines, the latter two being the most likely types of engine size, given the size and positioning of the GLS. The platform allows for rear- and all-wheel drive configurations, and electrification is all but certainly catered for.